After a short intermission for the summer, the Salons have started up again as monthly events running through until December (first Friday of every month, free, 1pm to 5pm). September’s special guests were Davy and Kristin McGuire. 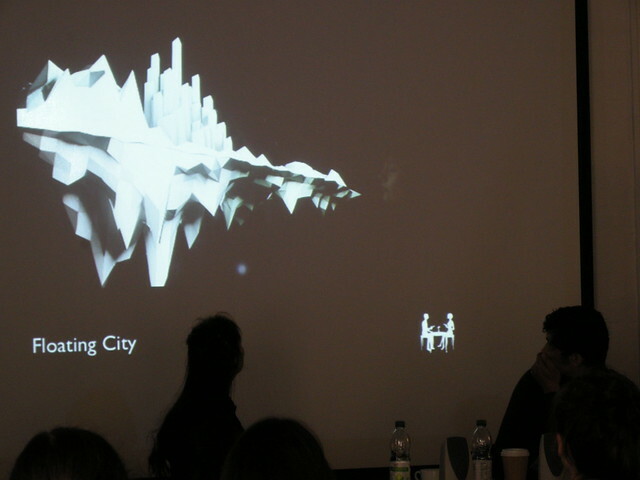 With their blend of installation, projection, theatre and interactive paper constructions, they talked about a range of projects and what it was like working in hybrid areas. 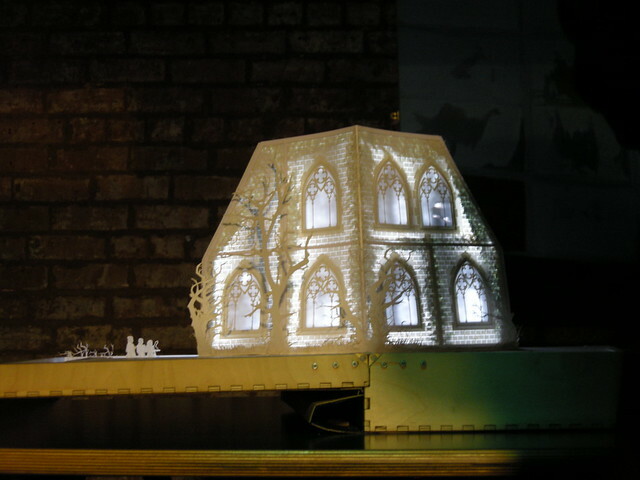 The McGuires also brought in the Theatre Book for us to admire: a re-telling of Macbeth using pop-up and back projection. Just magical to watch in a darkened room. 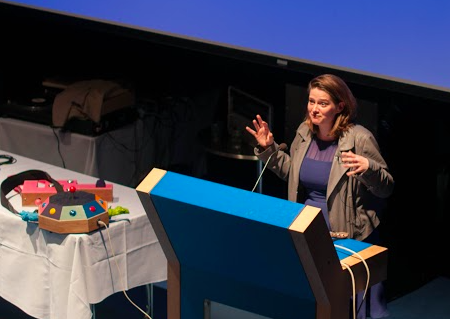 We were also treated to co-curator Sarah Ellis (Head of Digital Development at the Royal Shakespeare Company) talking about what she cares about with respect to digital technology and the arts. After deconstructing the loaded term of ‘Digital’ and pointing out how theatre has always been connected to the age (and technology) of the time it’s in, we were reminded of the importance to connect and to be mindful of who might be disenfranchised by the tools we choose to use and the way we choose to talk about them. 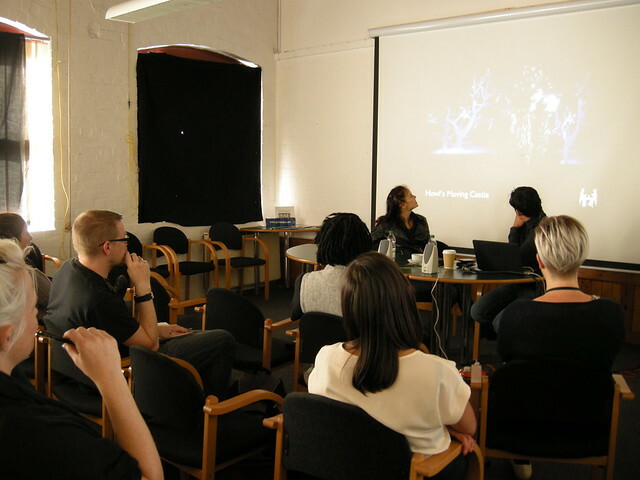 There was some interesting discussion after the presentations, and the projections theme was continued with One Five West showing and telling some of their early work in progress as they prepare for their Fierce festival commission. 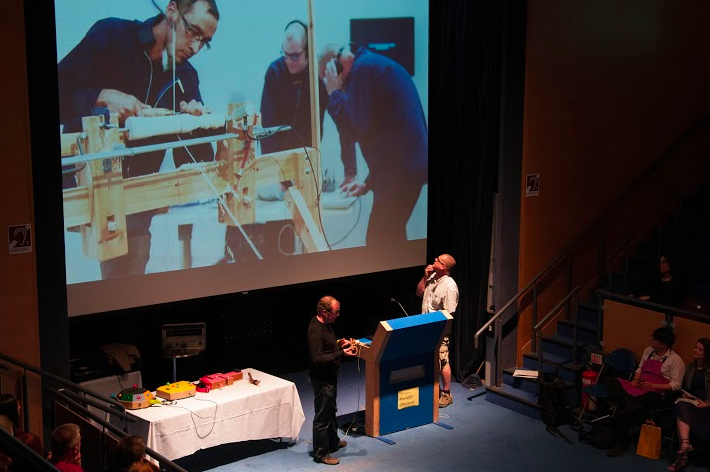 I’m afraid I was deep in conversation about sonar rangefinders for this, and forgot to take any photos, however you can check out the end result at Code and Carpentry: “a series of interactive objects that the audience can manipulate through movement, sound and touch”. You can move through, listen to and touch the installation at Birmingham Open Media from the 8th of October through until the 10th of November, 2015. The next Salon is on October the 2nd, and features guest speaker Eleanor Morgan – you can sign up for free here. 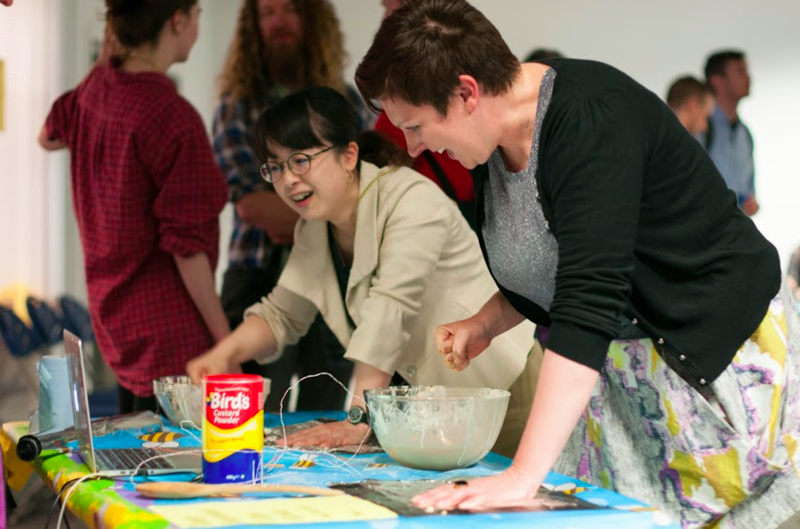 Following on from the Bees in a Tin conference, we have also begun our series of Salons – 5 monthly get-togethers for makers, researchers and do-ers who work collaboratively across disciplines. 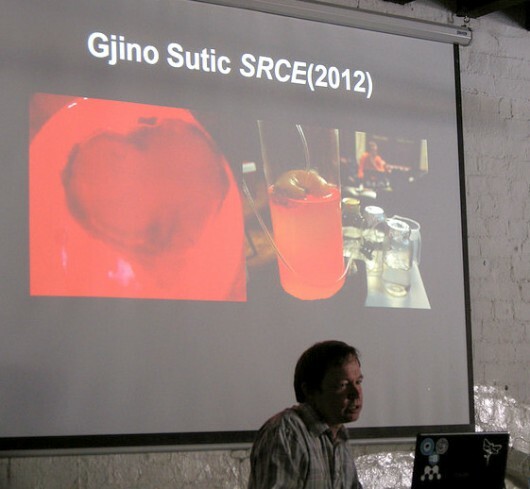 At this, our first one, we were joined by co-curator Karen Newman from Birmingham Open Media, and invited speaker Brian Degger talking about his experiences with DIY biology, open source science and makerspaces. 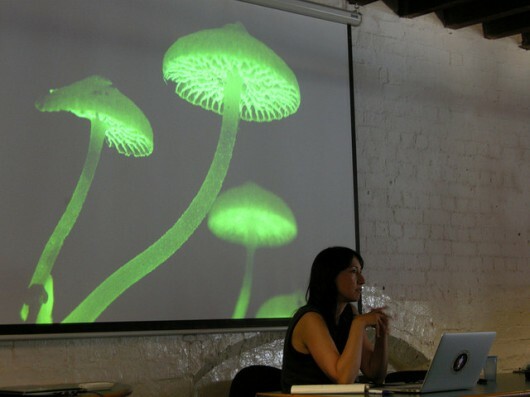 Karen also talked about artwork she’d come across that used biological techniques in interesting ways. 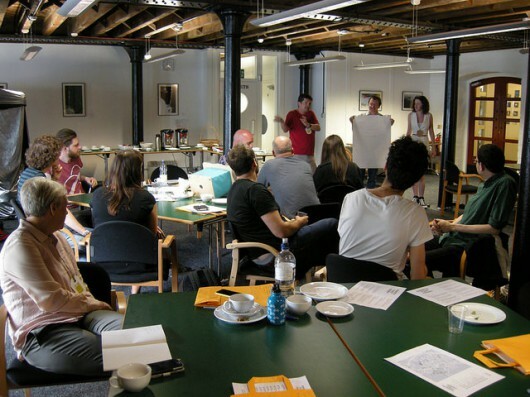 Our main aim with these events is to provide a space where people can link up with a range of possible collaborators and also gain more immediate support with their projects through constructive critique, playtesting, asking questions and presenting prototypes. 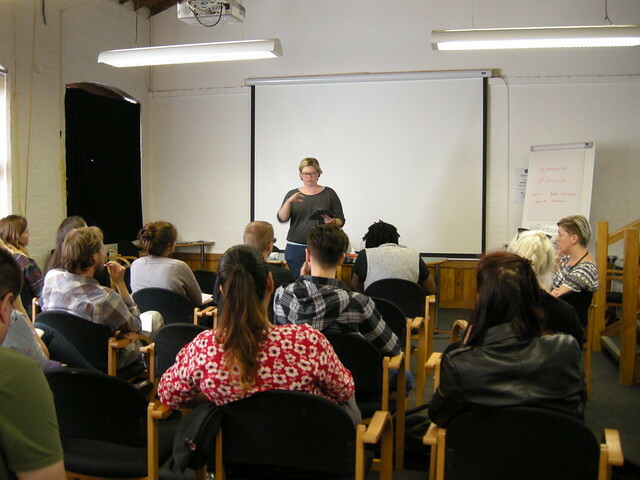 These were needs that attendees flagged up during the sign-up process and, we’re happy to say, some of the feedback we’ve received afterwards has indicated we managed to start addressing. The format for each Salon will be flexible, but our first iteration doesn’t seem to have been too far off: following the talks and some refreshments we then did a quick brainstorming activity in small groups. We used this to give attendees a chance to interact with people they hadn’t met before and also to dream up some light-hearted “wouldn’t it be great if” DIY Bio projects for the Open Lab space at BOM. Real fish-eye lenses! 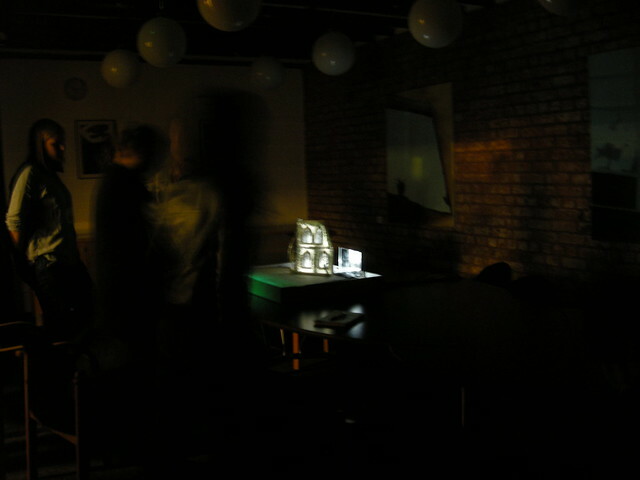 There was also a session where practitioners could share their work in progress: we had a playtest of a card-game-meets-interactive-soundscape, a demo of and brainstorm around some spatially-aware pods and a huge camera obscura set up in the corner of the space overlooking the canal! The next Salon is on the 4th of September. Co-curated by Sarah Ellis, Head of Digital Development at the Royal Shakespear Company, the guest speakers will be Davy and Kristin McGuire. 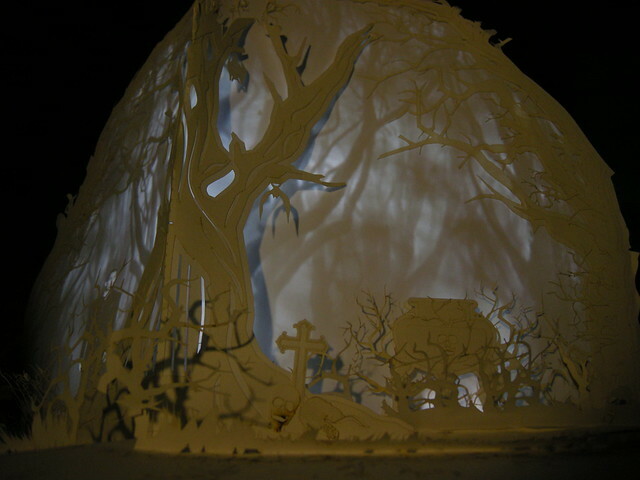 Check out this example of one of their projects and then go and reserve yourself a place to find out more! A week or so on and I’m sat trying to sum up everything that happened at Bees in a Tin. That was a day that was very full of stuff! I’m going to mostly let the photos do the talking here, but you can also listen to the audio from the presentations and read people’s Tweets from the gathering too. People had been instructed to come and find us up on the second floor. Once through the doors there were badges to be customised and then we were into the auditorium for the first session of presentations, (chaired by Clare Reddington). This session started off with Bill Aitchison taking us to Beijing via Stuttgart and a glimpse at the possibilities for transposing tour content and expectations between physical locations. 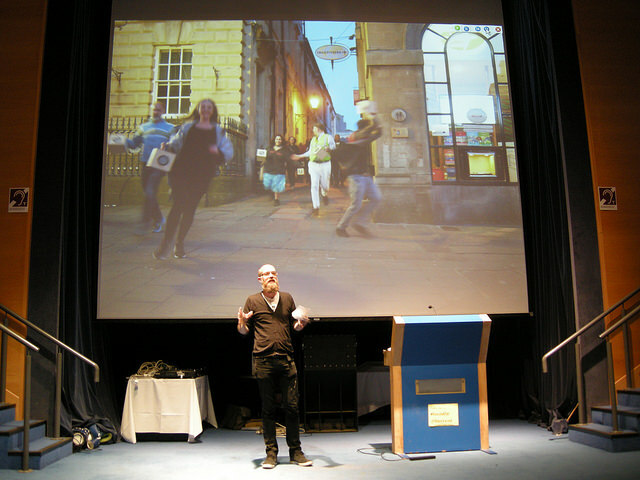 This was followed by Duncan Speakman of Circumstance talking about cinematic experiences, rubber bands and marking out time. Rebecca Taylor then talked about a rooftop in Manchester, cranes, and questioning whether we design for good or for glory. 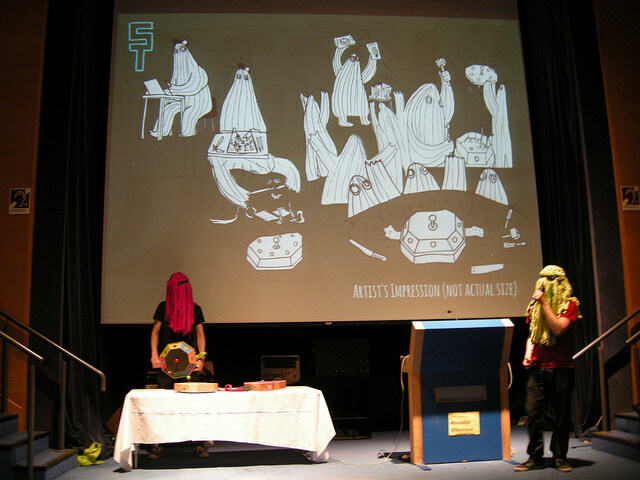 After lunch was our smörgåsbord of workshops and other interesting things: Punch the Custard saw a lot more action; Simon Park revealed an invisible world of microbes; Critters were met; Farmer Glitch bleeped and blooped; Robert Curgenven got a bit violent on our retinas (with nice things); Simon Farid instigated a small criminality; and Aste Amundsen et al playtested audience-responsive theatre systems. After all that we all reconvened in the auditorium again for the afternoon session of presentations, this time chaired by Annette Mees. Swoomptheeng smashed us with the drum and bass, George reminded us to pay attention (also that carpentry is a difficult thing) and Owl Project keynoted on the theme of crafting interfaces. This is an image that will stay with me for a while! For more photos, take a look at our set on Flickr. It really was so refreshing to be amongst folk who are all doing creative and exciting things that, whilst our projects can so often feel exciting, they can therefore also (sometimes) feel uncomfortable too – especially if they are challenging ‘the norm’. It is with that in mind that having a space like Bees in a Tin to gather and play, and share, is just simply, well… essential. We are asking some really big questions and it’s so valuable for us to have an engaged enthusiastic audience to explore them with. Many, many thanks to all the presenters, chairs and the engaged enthusiastic audience who made this day such a successful gathering. There were also lots of people behind the scenes who helped make everything happen: Seb Harding, Kim Wall, Leon Trimble and our volunteer team Helen, Chris and Emma. 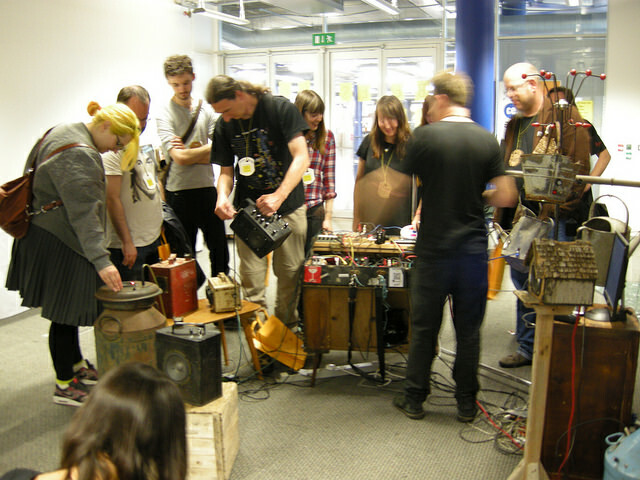 We’ve also had masses of support from all our partner organisations: working with Supersonic festival brought aural curiosities and more; Millennium Point and Thinktank provided space and specialist staff; and Arts Council, Creative Enterprise and Birmingham City University provided the funding that made it all possible. Look back again at those quotes from Aste and Rebecca. If you make things and if those words resonate with you, then please do join us for the 5 Salons we’re running over the course of the rest of the year. Bees in a Tin was just the beginning! 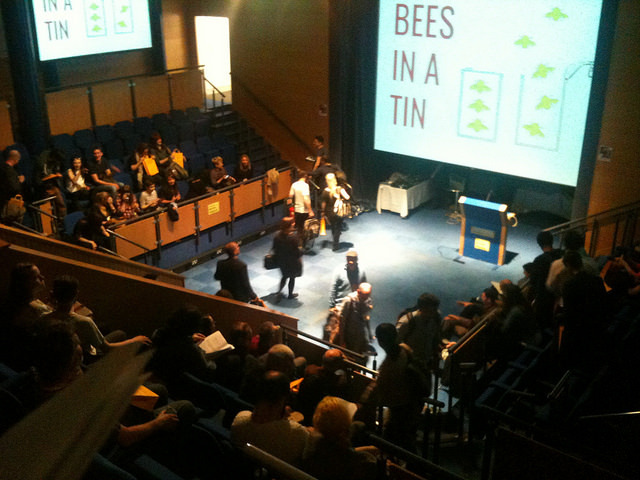 We’ve uploaded the audio of the presentations from Bees in a Tin to Soundcloud. You can either listen to them there, use the player below or download them. Enjoy! Many thanks to Chris for twiddling the knobs and sliders in the booth all day, and to Kim for preparing the audio files of the recordings. Supersonic Festival have very generously reserved an entire performance of Circumstance’s A Folded Path exclusively for attendees of Bees in a Tin 2015. Starting at 5:15, the hour-long pedestrian speaker symphony invites you to become the city’s orchestra, creating soundscapes while walking on a choreographed journey through the streets. 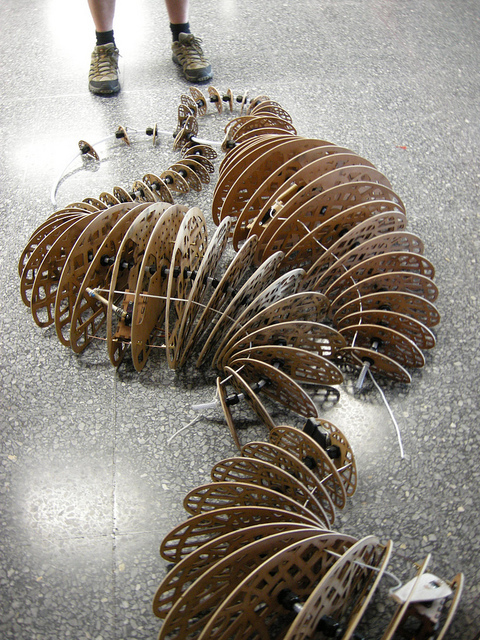 To further whet your appetite, Duncan Speakman will be giving a presentation on the ‘The social composition of A Folded Path and the myth of interactivity’ during the day at Bees in a Tin. You’ll need to sign up for one of the 30 available places when you arrive at Bees in a Tin. Please make sure you wear appropriate shoes for walking in etc etc. We’ll be at The Woodman pub after clearing away the conference, so come and find us there after the performance, or be waiting for us if you’re not lucky enough to get a place on A Folded Path. Either way, don’t book your return tickets home too early! We’re working in partnership with Supersonic this year, so one of our key messages about Bees in a Tin 2015 is DON’T GO HOME AFTERWARDS! Here’s a bit more about Supersonic, full details on their website. 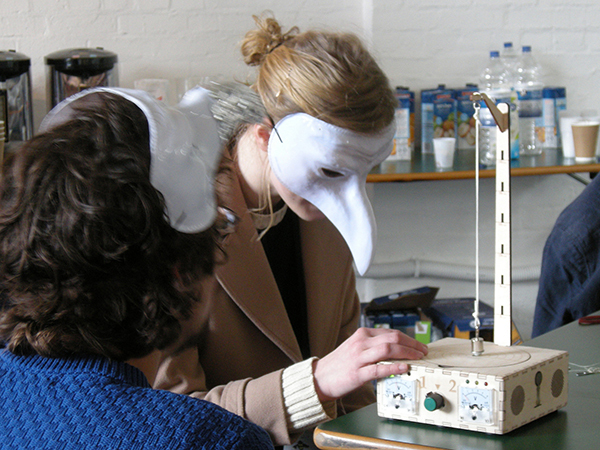 Learn to make aleatory music using Hexadic System, see a masquerade-like performance by artist-composer Gazelle Twin, take part in a pedestrian speaker symphony led by Circumstance and marvel at the Moog Sound Lab. Supersonic has secured its experimental reputation with over 10 years of consistently innovative and explosive concoctions of visual installations, films, exhibitions and music. Guaranteed to open your eyes and ears to music and art outside the predictable genre labels and familiar performance spaces, Supersonic thrives on the spirit of adventure and discovery. CALL FOR EXCITING & INTERESTING THINGS! Do you do exciting and (or) interesting things? Then this is for you! 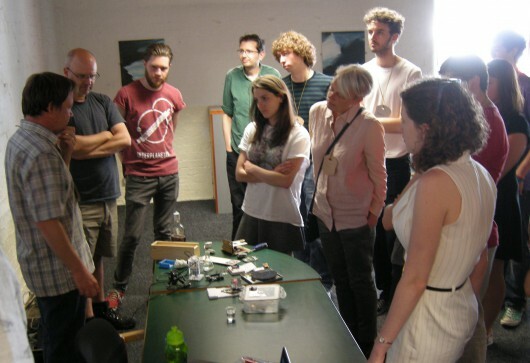 Bees in a Tin is a gathering happening on the 12th of June 2015 for interesting and exciting people who make unique interfaces for the world around them. 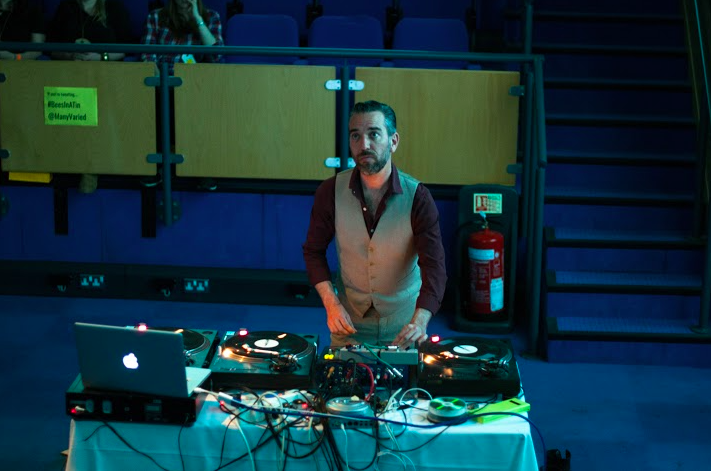 This year it’s happening in partnership with Supersonic as part of their annual festival of experimental music and art. 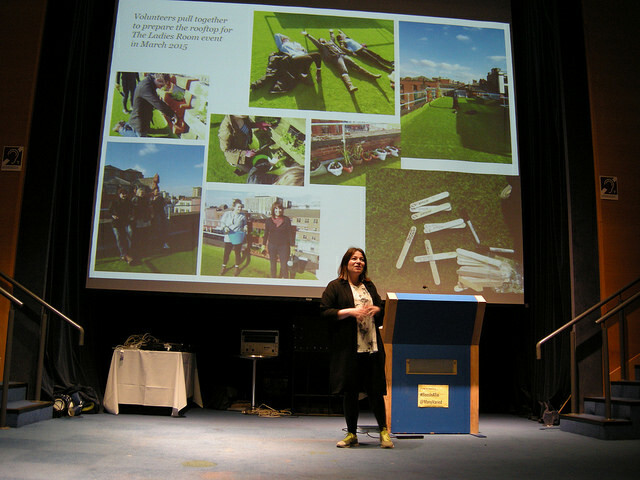 And we’re currently looking for people to present… interesting and exciting things, experiences, performances, talks, artefacts, ideas and other nouns, at the event. 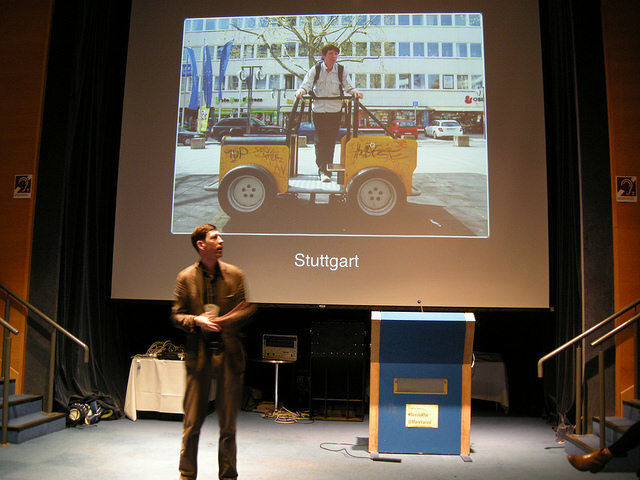 If you have devised (or are devising) a novel way of interacting with your surroundings that makes people stop, think or just go “wow!”, then we would like to be in the same room as you. 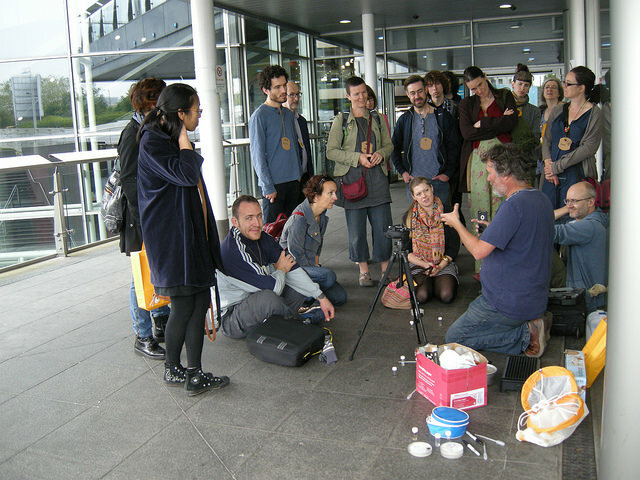 Your project could be a performance piece; guided walk; interactive object; data visualisation; science experiment or something completely different. Surprise us! 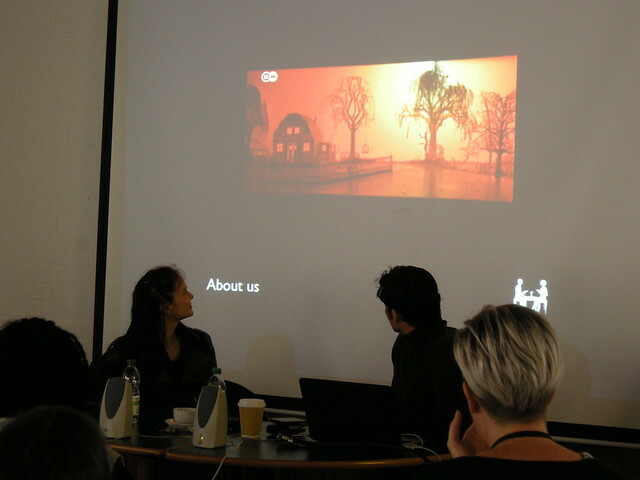 We’ve started the programming with a keynote presentation from the extraordinary Owl Project. What happens next is up to you. It doesn’t have to be arts-based and it doesn’t have to be finished: we’re looking for things that invite us to consider our position in relationship to things differently. 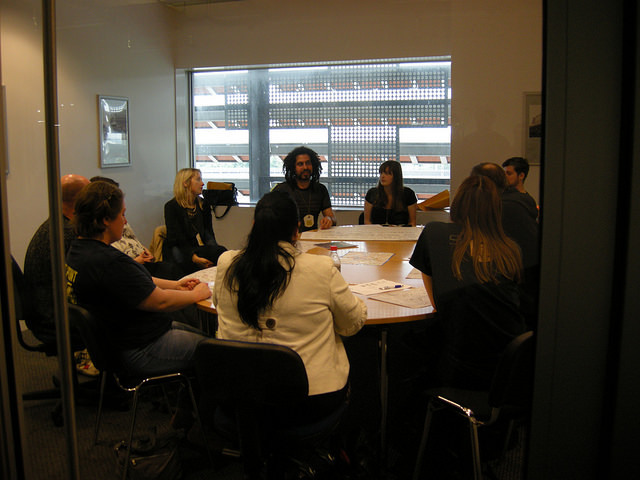 We’ll be in a space that can accommodate talks, workshops and/or playtesting and feedback on work in progress. Tell us how you’d like to feed into the day and we’ll do our best to squeeze in as much amazing stuff as we can. We are unable to offer any technical support beyond provision of a laptop, digital projector and amplified sound for the presentations. Please ensure you can be technically self-sufficient if you are proposing an alternative activity. Presentations are likely to be capped at something like 10-15 minutes each in order to allow time for discussion. We are offering a fee of £250 for contributors (shared if there are more than one of you), we also have a very limited budget to support workshops and the like that incur materials costs. We’ll pick up conversations about money with individuals after the selection process when we have a better idea of how the event will manifest itself. The event space is wheelchair accessible, but let us know if you have any specific accessibility or mobility requirements and we’ll work with you to make things as trouble-free as possible. Our event spaces are: a lecture theatre, a meeting room seating 10, a large room with a flat carpeted floor, various large areas open to the atrium. Please don’t assume an adult-only audience. If you’d like to submit something to our selection panel (Nikki Pugh, Katie Day and Lisa Meyer), please download and complete the expression of interest from the link below and send it and any supporting images (less than 3MB total size) to bees2015 [at] manyandvaried [dot] org [dot] uk by 5pm on the 29th of April. 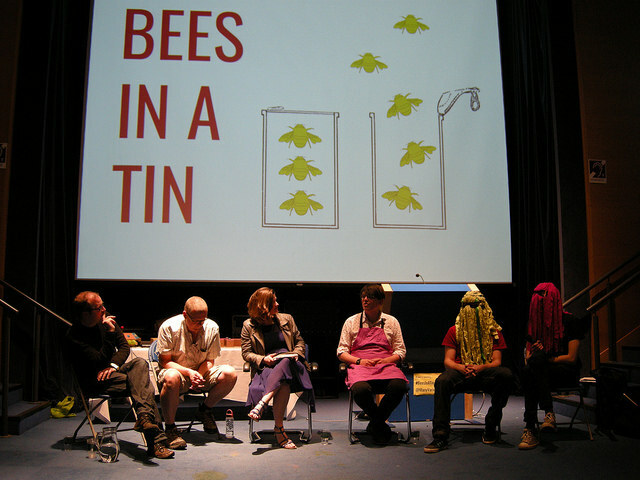 Bees in a Tin is supported using public funding by the National Lottery through Arts Council England. Presented in partnership with Supersonic. 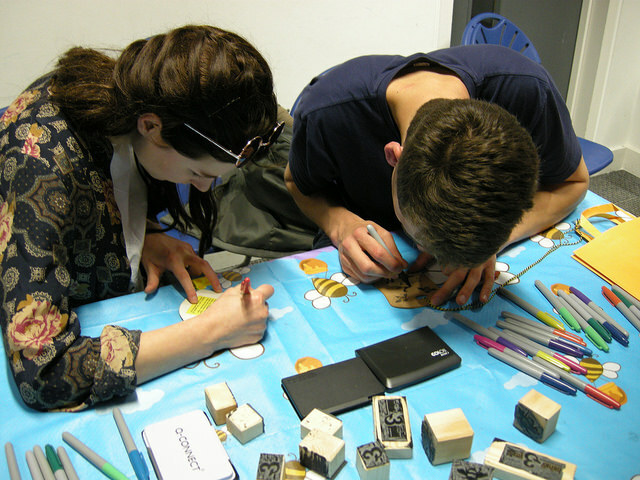 Also supported by Creative Enterprise at Coventry University and Birmingham City University. 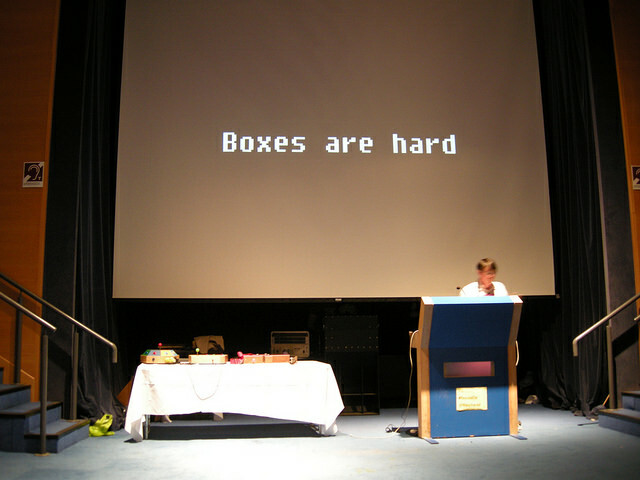 Hosted by Thinktank and Millennium Point. Bees in a Tin is back! 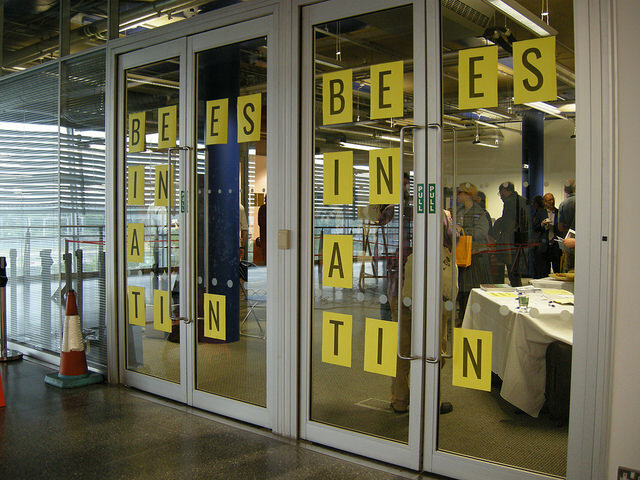 Many & Varied in partnership with Supersonic are delighted to present Bees in a Tin, as part of Supersonic Festival. Save the date of June the 12th in your diary! 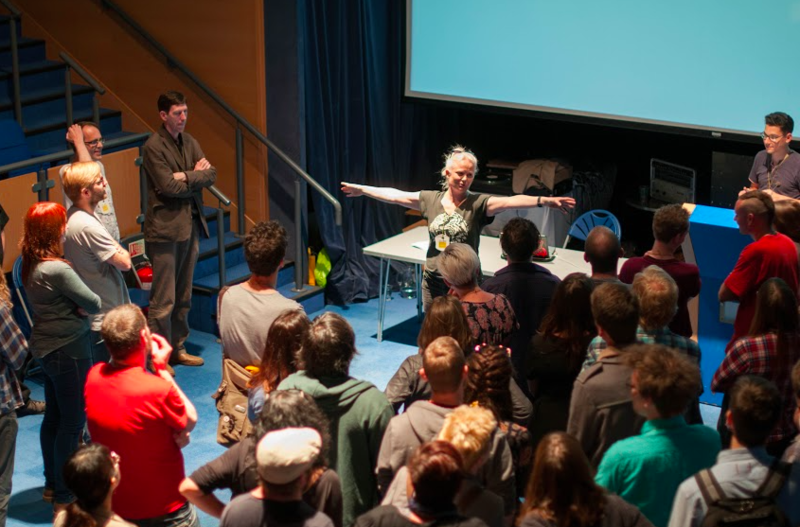 We’ll be following a similar format to last year’s gathering in that the day will be an interdisciplinary mix of new experiences, performances, talks, artefacts and ideas based around the theme of interesting and exciting people who make unique interfaces for the world around them. This year one day just isn’t enough! We’ll also be running a series of salons on First Fridays through until December. For future announcements follow @ManyVaried and sign up to our mailing list at the bottom of this page.